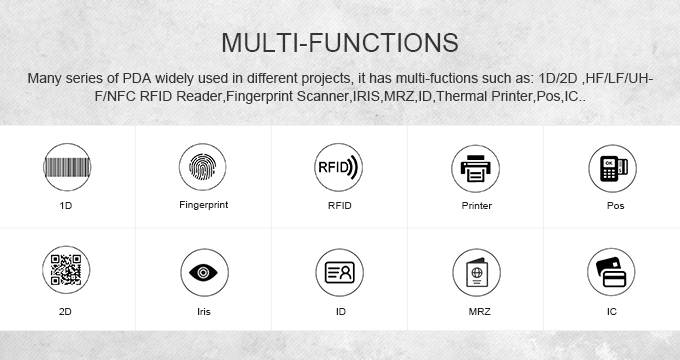 KT50 is an Ironman Series Hangheld Computer basis on Android 6.0 OS, it can integrate multiple functions: 1D/2D Barcode Scanner, Fingerprint Scanner, UHF Reader, Thermal Printer etc. It's a universal model, it supports custom service to meet different demands. 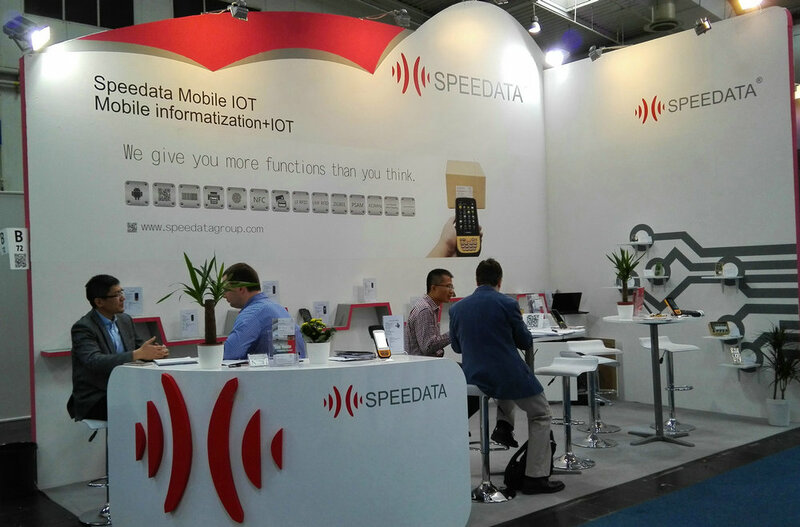 ◆ The device integrates multiple data collection functions and wireless communication in one,with reliable performance and simple operation. Completely Free SDK and technical support for you. ODM/OEM customization services according to your needs. 13 months warranty for your devices and other parts. and 6 months for the batteries. Exend warranty,it'll cost 0.5% for each per year. Free maintenance of the devices and part of accessories replacement in the warranty .if out of the warranty, you'll have to pay the basic cost for them. Question 1: What's your MOQ? 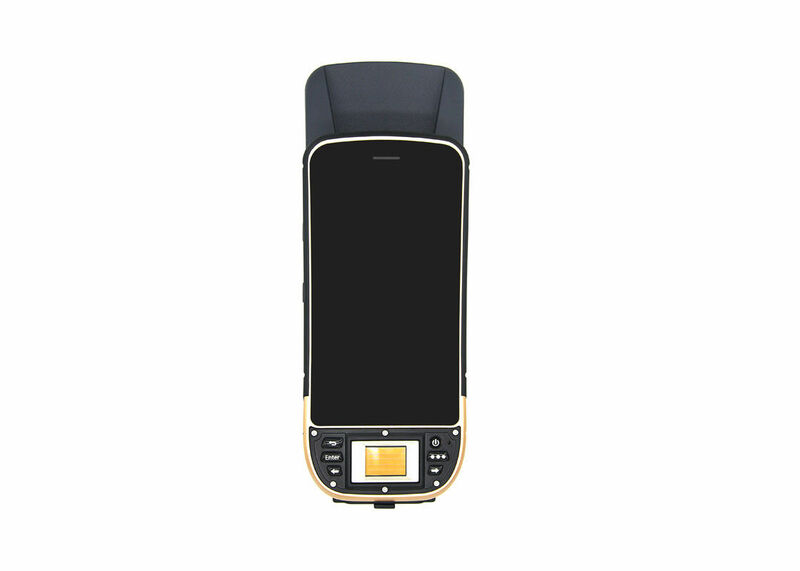 The MOQ of barcode scanner handheld PDA is 1 piece. Question 2: How long is the delivery time? If More than 500 pcs, It's about 20-30 working days. Question 3: Would you like to supply 1 sample for testing? Yes, Of course. We can provide 1 sample Terminal PDA for your testing. Question 4: What's the total price for 1 sample? 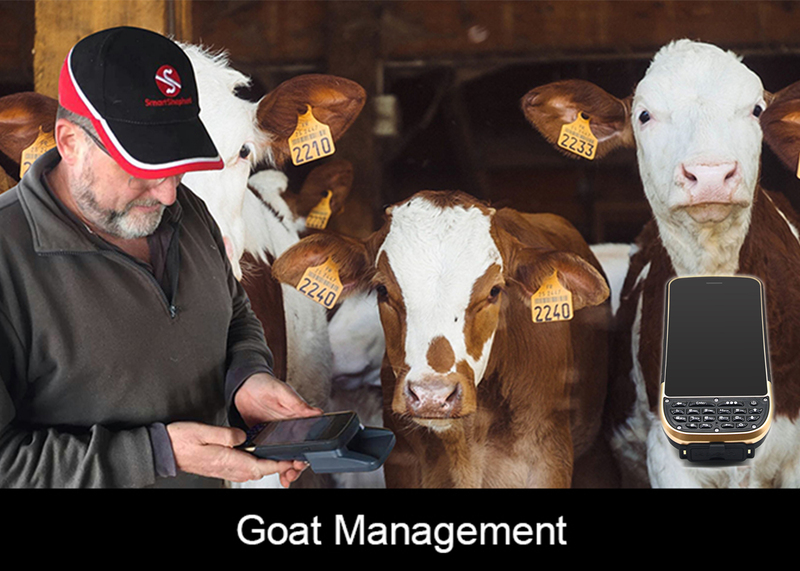 As a manufacturer of barcode scanner terminal PDA,the more you buy, the cheaper it'll be. The sample price is a little bit higher than the common wholesale price excluding the freight fee. Question 5: Are you a manufacturer of Handheld PDA? 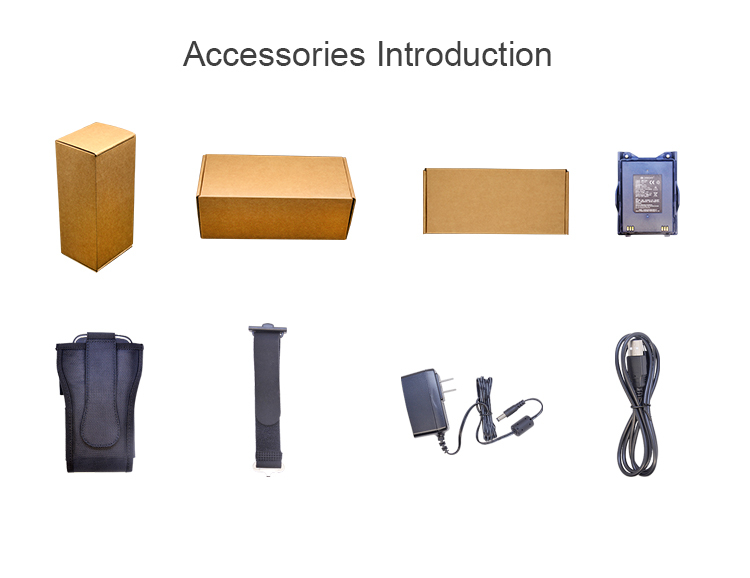 Yes, we are a R&D orientation China Listed Company, mainly producing industrial PDA Terminal Hardware and as a software solutions supplier with over 8 years' OEM/ODM experience. We are also cooperating with Foxconn Factory. Question 6: What kind of services do you support ? We provide you Free SDK and Technical Support for your Barcode Scanner. We also provide ODM/OEM Customization Services based to your demands. 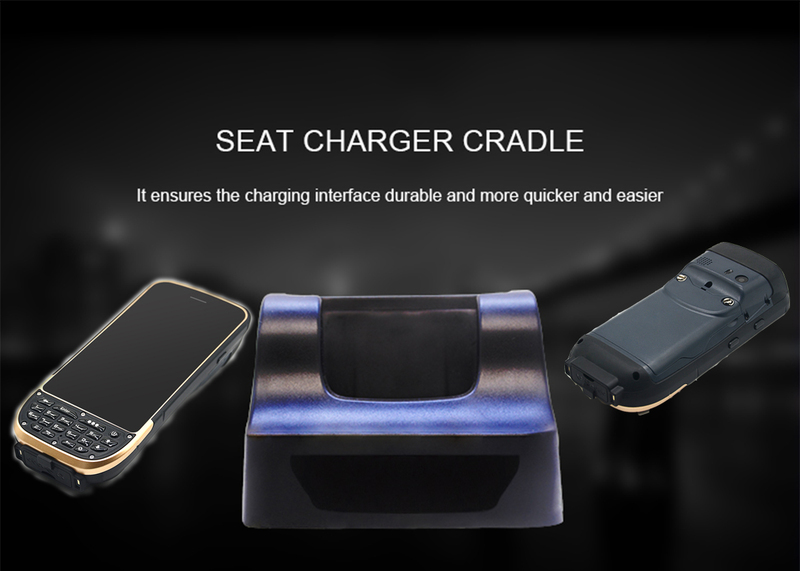 We support 13 months Warranty for all the device and 6 months for the batteries. Exend warranty, it costs 10% at the first year, and 15% for the second year. Question 7: What's for payment term and delivery term ? It's generally 30%-100% TT in advance for all orders. Meanwhile, Paypal or West Union is acceptable. FOB Shenzhen as Trade Term. Question 8: Who are your customers? 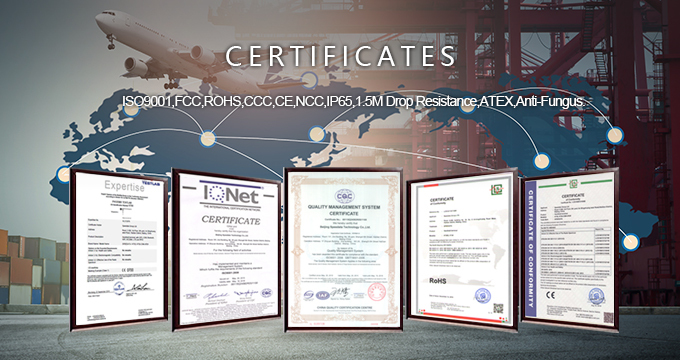 Our products have been sold to worldwide,especially market in South/North America, Europe, Asia, Africa Mid-east, etc. The market share is increasing quickly every year and we get more and more positive feedbacks from our customers.